A few months back, I did a Summer Reading list and shared some of my favorite Summer reads. Those perfect fast-paced, page-turning, light, breezy, funny, inviting books to throw into your beach bag and go! And I was asked, “are you going to do a fall and winter reading list as well?” And to be honest, I hadn’t really thought about it. But, once I did, I realized I loved books you could curl up with in fall & winter even more than I do great, light & airy summer reads! 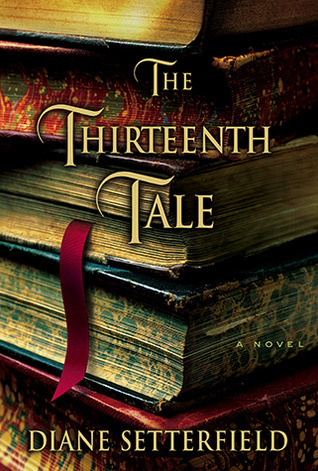 It’s the time of year for mysteries, Gothic literature, Historical fiction, true crime with a little bit of grit, some light fantasy, and, of course, a great warm & cozy romance. So, pour another cup of tea, grab your favorite blanket, light your favorite candle, and cozy up to one of these reads. I assure you, it will be an afternoon or evening well spent in the company of great storytelling and even better characters. And with that ominous opening line, our story begins and the scene is set. Our heroine is swept off her feet by a dashing and curious widower and is shocked by his sudden proposal of marriage. He brings his new bride home to Manderley, his sprawling estate that echos memories of his deceased wife, Rebecca, who is forever kept alive in the memory of the housekeepers. 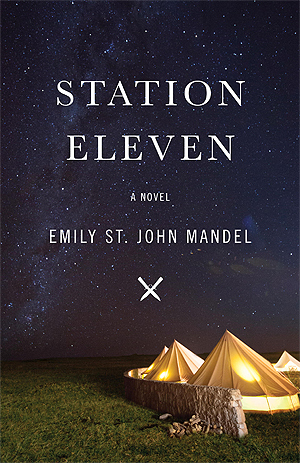 Beautifully written, an incredibly intriguing plot, with mysterious and complex characters that you won’t soon forget. 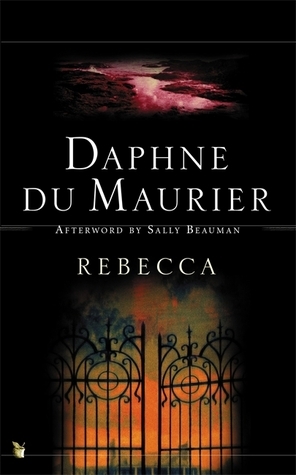 Rebecca is perhaps my very favorite piece of classic Gothic literature perfect for this time of year. It’s 1974 and the rugged landscape of the Alaskan bush. It’s unpredictable, unforgiving, and untamed. But, for one broken family in crisis, it could be exactly what they need for ultimate healing and finding their identity. The setting was so real- practically its own character. I could almost touch, taste, and feel it. I felt cold the entire time I read! 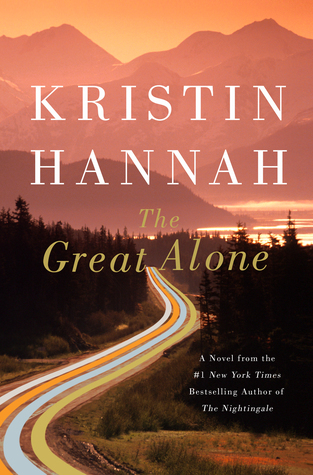 The build up in this book is slow and steady, dripping with atmosphere and growing in tension as the family we follow prepares for surviving winter in Alaska. And Alaska is the perfect, moody, brutal, unforgiving, but also achingly beautiful backdrop for what the book is really about: survival. Surviving in Alaska, but also, surviving the scary things that can happen in our lives, in our minds, to our bodies, in our families and relationships, behind closed doors, those secrets we keep hidden. A wonderfully deep and incredibly powerful read, but one word of warning… this book does deal with some strong themes such as PTSD and abuse, both emotional and physical. So, if those are triggers for you, you may want to steer clear of this one. First of all, is this not a stunning cover with those midnight blue sky and sparkling stars? It practically screams fall & winter feels to me, even though I read this one in the dead heat of summer. This story is absolutely spell-binding and an incredibly original, page-turning mystery. Not only one of my favorite books of all time, but also one of the greatest series ever written! I have read these 7 books countless times from childhood and into adulthood and can quote several portions of the prose. So, so much goodness in here and I get something new each time I return to Narnia. 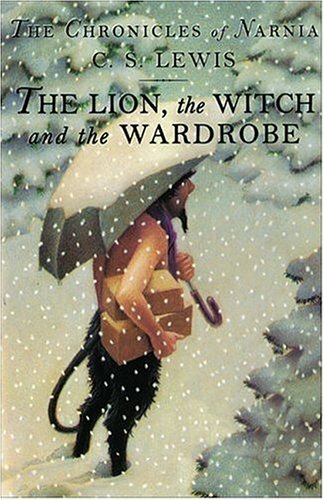 This book follows the Pevency children, Peter, Susan, Edmund, and Lucy, on their unexpected adventures through the doors of a mysteriously, powerful wardrobe into a different time, place, and world! Fantastic storytelling rich in allegory and metaphor, this tale is for grown ups and children alike! How could this lovely book make it on any other list but for fall and winter? And, I have to say, this is the perfect book for the holiday season. I read it last Christmas and I simply devoured it in the matter of a few days as I sat around in my PJs overlooking the Christmas tree. Bliss! This book is incredibly atmospheric and Pilcher’s descriptions of time, place, and especially, the food, were perfect and so inviting! 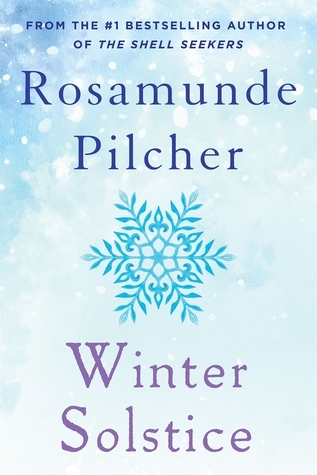 I absolutely fell in love with this simple, but heartfelt plot, and its 5 very different, quirky set of characters who all celebrate a most unexpected Winter season together. 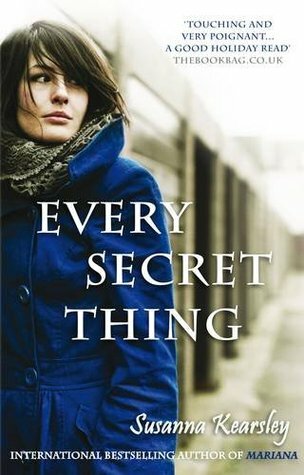 A great blend of enduring romance, war-time secrets, and a suspenseful plot that had me guessing to the final pages as I flipped furiously with eyes wide. Susanna Kearsley truly never disappoints. This book is for book lovers. After all, it’s a book about books, or at least a book about the love of books and storytelling. This mystery is Kate Morton-esque with elements of time travel and multiple threads that will keep you spellbound and guessing until the final pages. It is a tale of gothic strangeness featuring the Angelfield family, including the beautiful and willful Isabelle, the wild twins, Adeline and Emmeline, a ghost, a governess, a topiary garden, and one devastating fire. So, that’s it, my favorite reads perfect for this time of year and the season we are entering.